We seek harmony between form and function to produce the ideal window furnishings for the space and occupant alike. 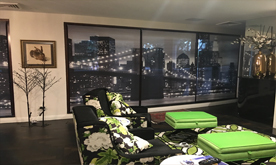 With twenty years experience as an independent producer of window furnishings we have a proven track record of successfully delivering window furnishings to private and commercial clients on time and to budget. Create your own world and escape into that place you have always wanted to be. The Art of Windows will make that dream a reality and help make your home the oasis you deserve. 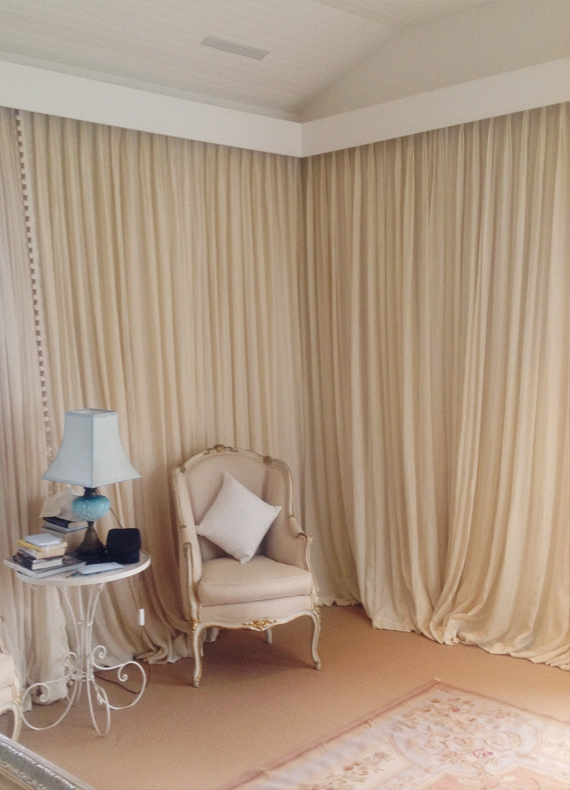 We know curtains and what will work for your home. 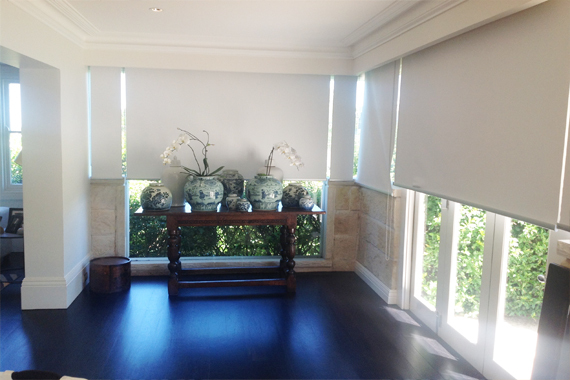 With thousands of fabrics and materials to choose from it’s no wonder roller blinds are such a popular choice when it comes to home furnishings. We can take the frustration out of what best suits your space. That’s what we do. Take advantage of our new and returning customer discounts. 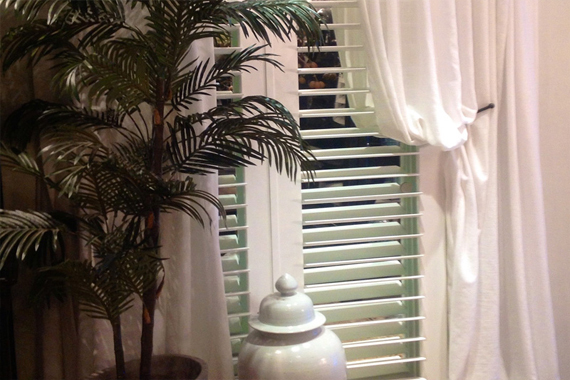 With a simple turn of your blinds you can determine the atmosphere of any room. We have a vast array of colours and materials to choose from which will assist in giving you the ideal look for your home. It’s amazing how the amount of light that enters your home can affect the mood and feelings of you and your guests. You have the ability to control these feelings by installing our quality shutters, it’s that easy. The Art of Windows will open you up to a whole new world. Yes we do window furnishings, but we can also help create that finished look that you’ve always dreamt about. 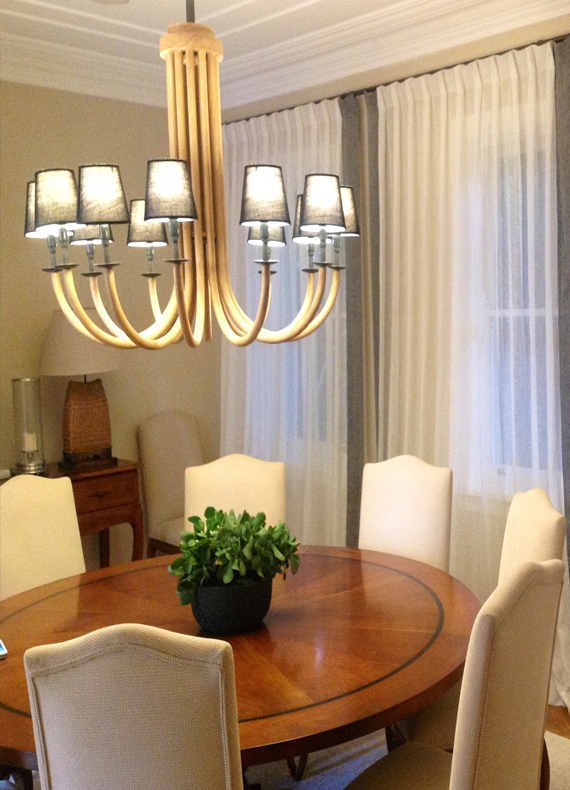 We will make finishing off your home an absolute pleasure. I chose The Art Of Windows because of their design capabilities and insightful advice during pre-planning. Their knowledge, experience and attention to detail has proven invaluable to me in creating a superior finished project, attracting more visitors to my restaurant. The Art Of Windows was highly recommended to me. The sensitivity, knowledge, vision and ultimate execution this firm brought to the table was tremendous. The renovation of my home could not be the success it is without their involvement and the professionalism of their team. The Art Of Windows professional guidance gave me results that far exceeded my expectations. My clients thoroughly enjoy the relaxing ambiance that the interior design creates.Their amazement began at the opening and haven’t ceased yet. Thanks for your super job. The Art Of Windows seeks harmony between form and function to produce the ideal window furnishings for the space and occupant alike. 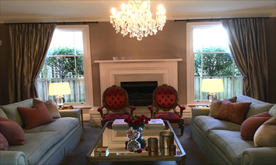 With twenty years experience as an independent producer of window furnishings The Art Of Windows has a proven track record of successfully delivering window furnishings to private and commercial clients on time and to budget.